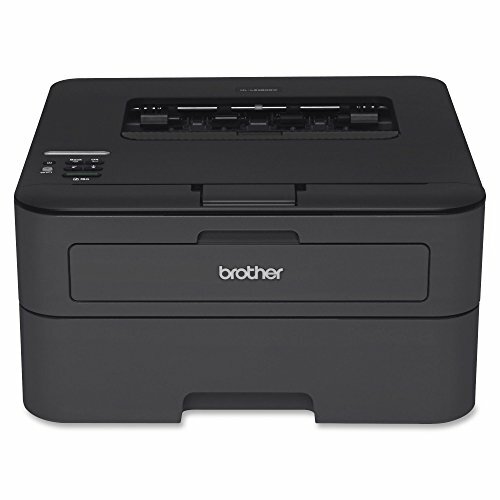 The following are printer recommendations for both home and small business users. The recommendations on this page do NOT include HP for a very good reason. I have not been recommending their products for a number of years. I am always re-evaluating products but currently I agree with Epson's vision. Epson is one of the first companies to allow the use of ink replacement cartridges that are latterly designed to allow refilling. Below on the right you see one of the smaller Ecotank models that has this functionality. For those looking for a classic printer, that is the one on the left. If you want to learn more about printers, click here to learn more information about how printers operate and the different types of printers. 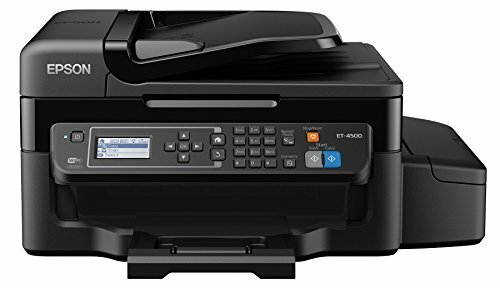 Straight forward Home or small Home office printer. This uses standard ink cartridges and includes all the basic all in one features such as scanning, wifi, copier etc. Don't overlook this product for a basic option! The Brother is here primarily to give an option for a laserjet printer. This means it uses a dry ink called toner, and uses a heat application to stick it to the page. The good thing about laserjet printers is that they are cheaper per page than any inkjet I have seen, the ink bleeds when wet less than an inkjet and they tend to print a lot faster. The downside is that it is only black and white. For a Home or Business that just doesn't need color on a routine basis this is a great time and cost saver! 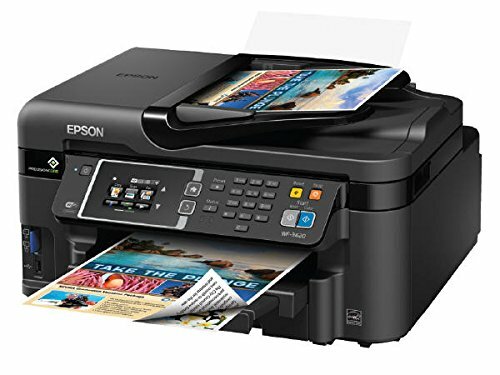 Epson is really challenging the market with this option. They have added the EcoTank (far right part of the printer, that small box off the side) to allow refilling using ink squeeze bottles. I have setup one of these printers in a small business and they are enthused with the product as that was earlier this year (2016). The printer doesn't come with in in the EcoTank, so after unpacking that is the first step! I mention this step since you are working with wet ink in a squeeze bottle it is important to take your time and ensure you don't spill any ink! Luckily I only managed to get a drop of yellow on my thumb while filling up all the cartridges, as the refill nozzle design is very good! 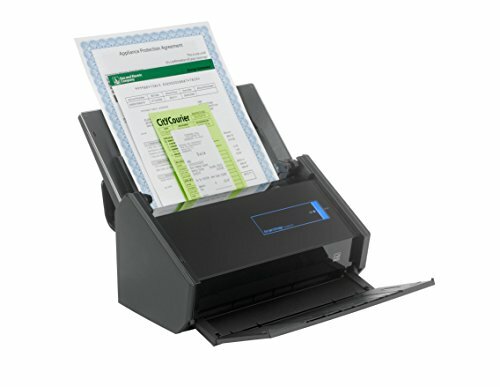 Simply put, the best desktop scanner for document storage. It is a single button press that then creates a PDF and asks you where you wish to save the file!